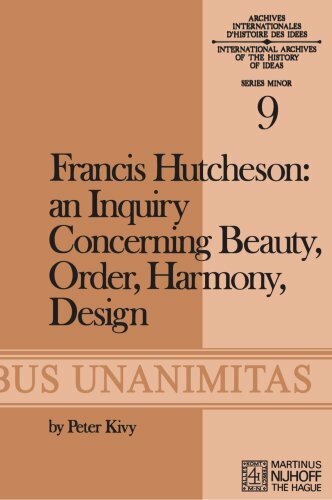 Some concepts have been debated for centuries. 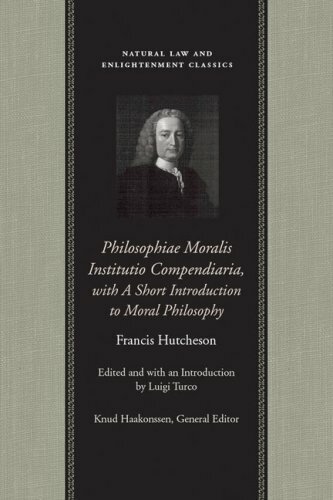 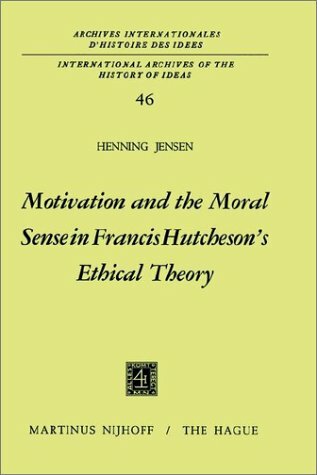 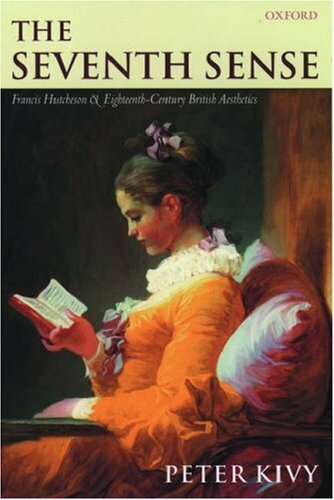 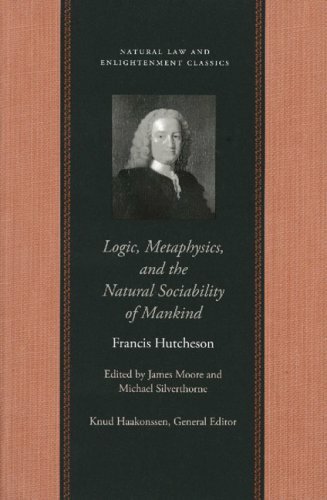 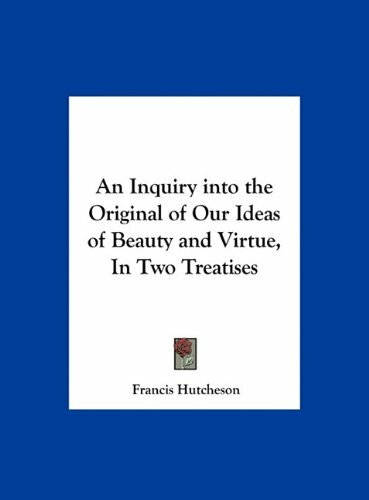 "An Inquiry into the Original of Our Ideas of Beauty and Virtue" is a reprinting and revised edition of Enlightenment philosopher Francis Hutcheson and his argument on human nature against the many other philosophers of the era. 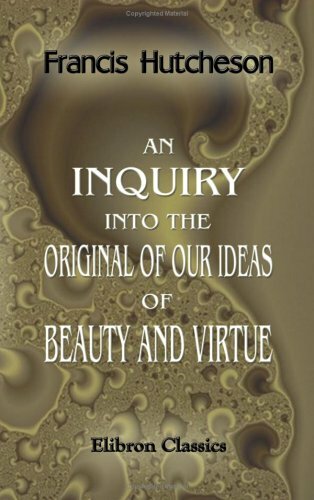 Arguing for the internal sense of humans towards concepts of what is beautiful and the difference between right and wrong, "An Inquiry into the Original of Our Ideas of Beauty and Virtue" is an Enlightenment classic, and solid look into how the human mind may work. 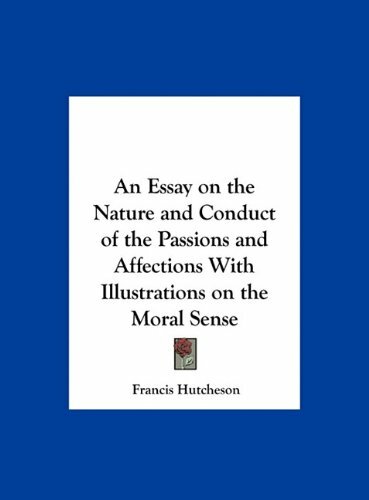 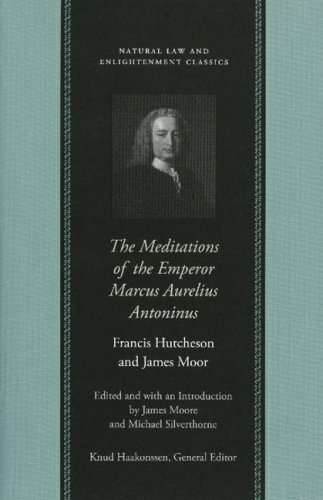 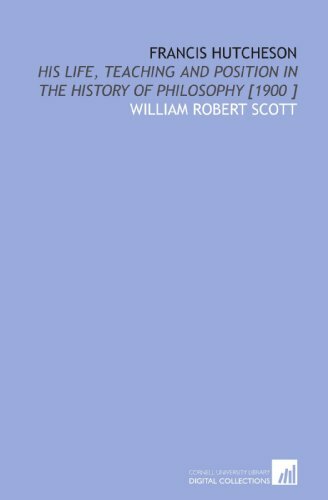 Hutcheson's work is important for the history of aesthetics and empiricism, and therefore it is wonderful to find an inexpensive edition of his works, which languished in library-only authoritative editions and Grove reprints.The apparatus and introduction to this edition is good, if limited, and serviceable, but the oddity comes in the form of the publisher.Liberty Fund publishes this volume, and you may well guess their agenda.The work is part of their "Natural Law" series.Someone forces Wolfgang Leidhold to turn the discussion of the work toward its role in Revolutionary America and its importance to the idea of "Lockean" natural law. 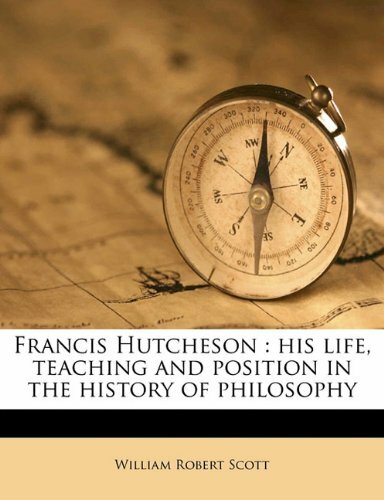 Hutcheson is not particularly invested in the revolutionary ideas that Locke had licensed, but the publishers want him to be, and Leidhold complies with their wishes to the degree that Hutcheson will allow. 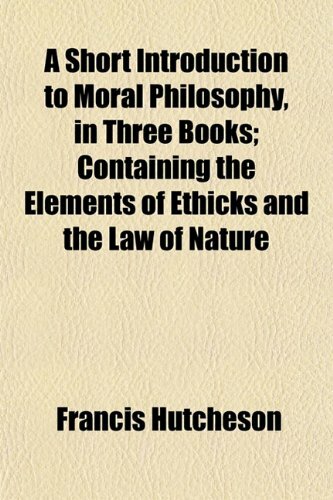 Must read for young trial lawyers.